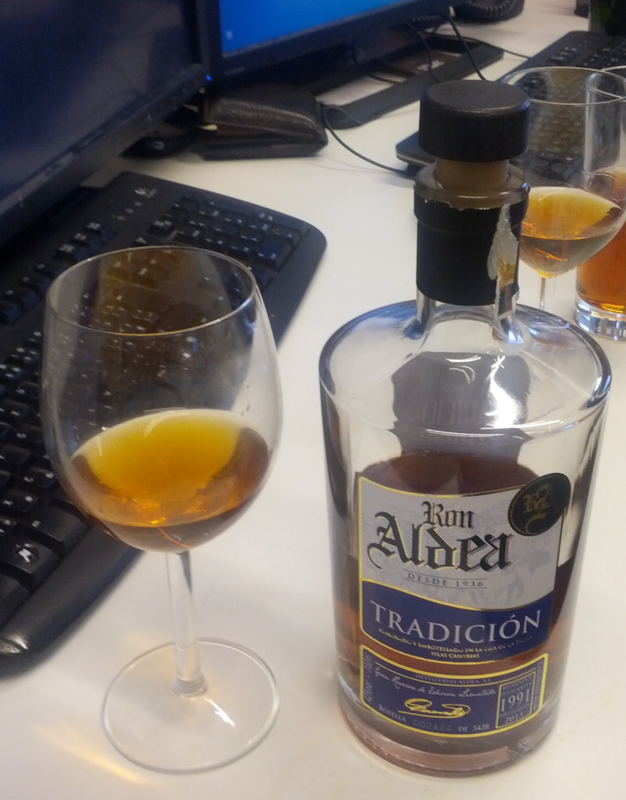 Have you found an online vendor selling Ron Aldea Tradicion 1991? Beau nez, assez complexe sur les arômes de tabac, sucre, mélasse. Un petit coté porto. This one smells and taste fruity and I definitely like rums that taste fruity yet don't have that Merlot taste to it. It reminds me of some of those Panamanian rums I like so much. 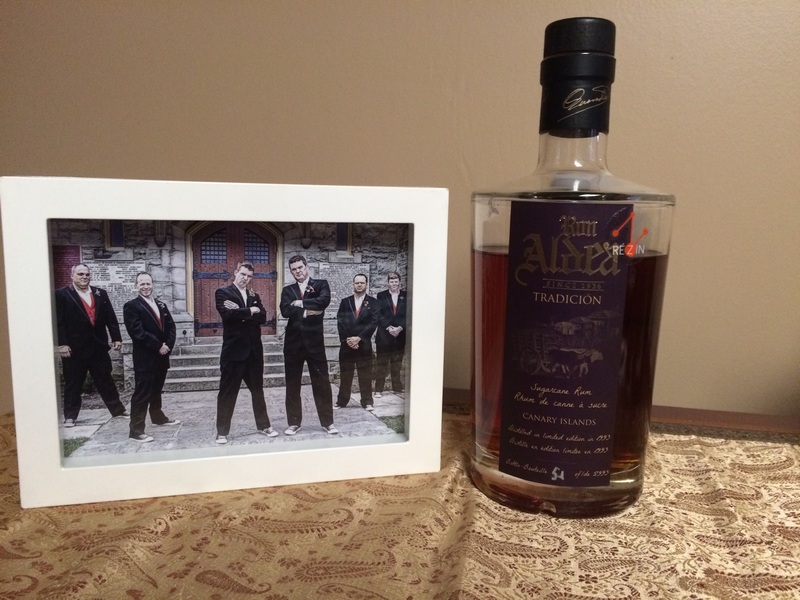 The bottle says it's aged 22 years and you can tell; it is as smooth as anything. I only hope they haven't loaded it with extra sugars! Drank this at a whiskeyseminar and have a hard time remembering it's taste. What i do know is that it's taste was a bit plain and boozey.